Your new Sales Professional features are here. At INBOUND a couple weeks ago, HubSpot announced that there’d be some major enhancements coming to HubSpot Sales Professional. If you are already a sales professional user, HubSpot has a special thank-you for you. 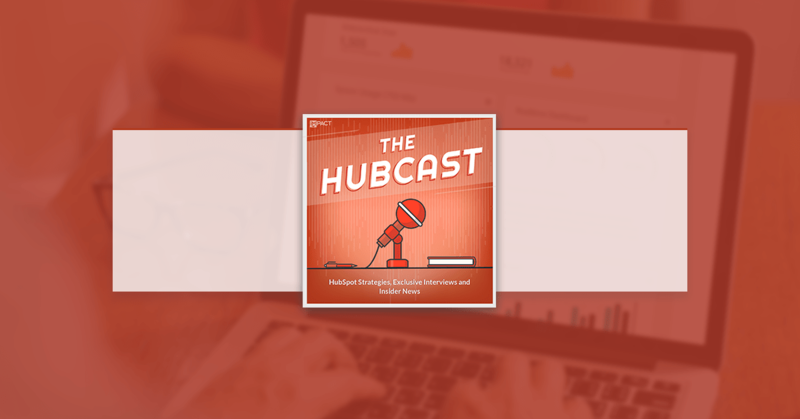 HubSpot is giving you early access to some of the latest and greatest features of the massively-improved HubSpot Sales Professional. Workflows | Automate tasks and seamlessly move deals through your sales pipeline. Reporting | Get complete visibility into the health of your sales with advanced reporting features. Predictive Lead Score | Prioritize your outreach based on a contact’s likelihood to convert into a customer. Products | Products allows sales reps to associate a deal with what they are actually selling so that teams and managers can report on product-specific data. As such, when our customers fill up a sign-up form, we aren't able to populate new deals with any information that relates to the sign-up. This can only be done at the contact level. This is important to us because we need to track various properties at the deal level. HubSpot Collect is a Chrome extension that allows you connect the way you work, to how you work. No more having multiple tabs when doing content research or copying and pasting between multiple tools. Collect enables you to clip content ideas from around the web, and import Google Docs directly into HubSpot in one-click. If you have access to multiple portals it keeps asking you what portal you want to save your clips to. Erin Carpenter: Any tips on where to place an outline for a video in which you’re looking directly at the camera? I’ve heard it’s good to place the screen directly below the camera, but I’m not sure.